a tree rich in ancient and multicultural symbolism. As one of the first trees to repopulate a northern forest after a fire, birch trees have long symbolized ​​​​​​​​ ​​​new beginnings, regeneration, adaptability, resiliency and inner strength. The peeling bark is seen as an ability to shed the past or negative energy. The trees' slender, delicate appearance, along with being associated with new life, connects birch to the feminine - creators and nurturers. Birch are seen as protectors, and many of the northern cultures would attach birch branches to their door to keep negative spirits away, and to keep home occupants healthy and safe. Along with the birch being the original Yule logs burned at Midwinter to welcome the lengthening days, the birch is often associated with hearth and home. My love affair with birch trees began at an early age, so it seemed only natural that, as I ask how I can present my best self to the world, I would choose the beloved birch tree as my guide and business partner! I chose the German version of the word - Birke - to reflect my personal cultural ancestry. 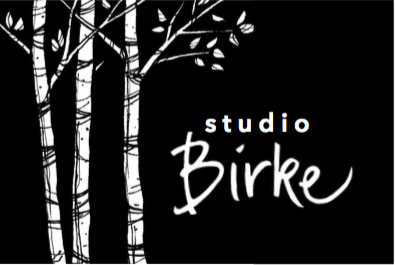 Studio Birke was created to encompass a variety of expressive and nurturing passions I've honed for most of my lifetime. I see these as complementary and interconnected. To (hopefully!) make it easier for you, I have grouped my offerings to form three main areas of services. I invite you to browse this website, and see how I can help you connect more deeply to NATURE and her rhythms, to your sense of HOME (whatever meaning that holds for you), and to your own true SPIRIT! Let me help you design your nest​​! 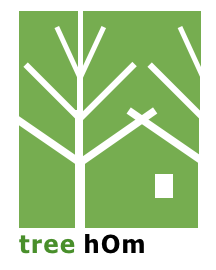 tree hOm is not simply architectural or design services. I engage in a collaborative journey where together we explore what your personal sense of HOME is. My many years of teaching architecture helps me to better assist you in defining what your design truly wants to be - to support you and help you thrive. My strong ties to nature enable me in guiding you to find your own natural rhythms, allowing us to create a place where you feel rooted, yet expansive enough to grow! 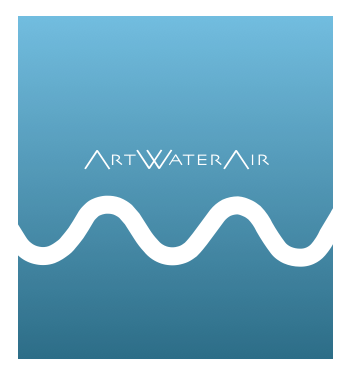 ArtWaterAir came about because art, in some form, has been almost as integral to my life as air and water! Air and Water are also the natural elements associated with the birch tree. I have been drawing and making forever, illustrating for various forms of media, or photographing to capture the deeper spirit of a subject. My backgounds in teaching and practicing in creative fields, I clearly understand, and have written and spoken about finding our creative self.